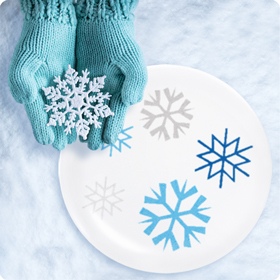 Bring the wonder of winter into your classroom with the science of snowflakes! Have your students draw their own unique snowflakes. Discuss things you could draw using a heart. 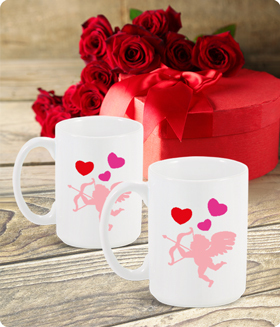 Turn this project into a personalized gift with hearts as a gift for someone special. Plan an egg hunt for your class by hiding painted eggs around your classroom, each containing a fact about Easter. 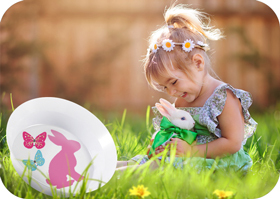 Use the fun facts they find to draw Easter themed pictures. "Mom Moments are the Best"
Show the love! 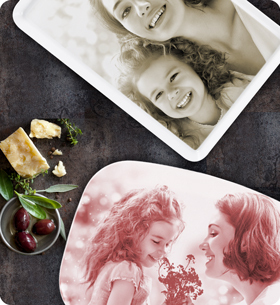 Give Mom the perfect gift; a photo platter with you and your mom together! Order today! Use this great holiday as a way to discuss how family roles and structures differ in different cultures. Students can create art and messages about their own fathers and families. Talk to your class about when their grandparents were their age and what has changed from then to now! 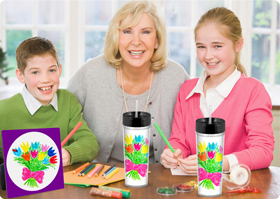 Have your students show what their grandparents mean to them by drawing a picture. Discuss America's Independence. Students can write and draw a special "Thank you" message in honor of our troops who serve and protect our great country and our freedom. 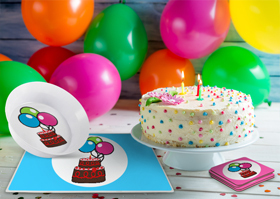 The Make A Gift® art project makes it easy to create custom decorations for birthdays and, at they same time, make unique gifts for a friend or loved one’s birthday! Have your students pick a special friend or family member whose birthday is coming up. Get your class motivated with an outdoor bug hunting expedition. 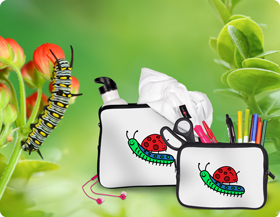 Make a bug drawing for them to record their findings using the Make A Gift® template. 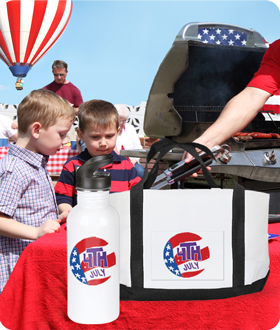 Turn this project into a personalized gift to remember this special project. October’s the time for pumpkins! Make A Trick-or-Treat gift while celebrating the ultimate October icon. Have a class sing-a-long and teach your students the “Five Little Pumpkins” song! 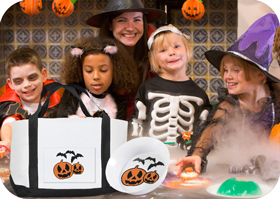 Then have them draw their own five little pumpkins on their Make A Gift® template. Turn this project into a personalized gift for Halloween. November is a great time to explore the history and culture of America’s original inhabitants and help students appreciate the many things they have to be thankful for. Create a Thanksgiving drawing as a classroom project using the Make A Gift® template, as you discuss the history of Thanksgiving and the cooperation that occurred between Native Americans and America’s earliest settlers. 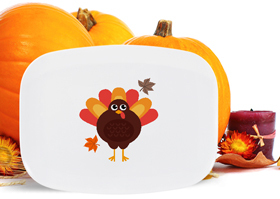 Turn this project into a personalized gift for Thanksgiving. The Make A Gift® projects can help teach your students how different cultures celebrate the festive period. Do your students celebrate Christmas, Hanukkah, Kwanzaa, or Three Kings Day? December offers great opportunities for teaching about our multicultural world. 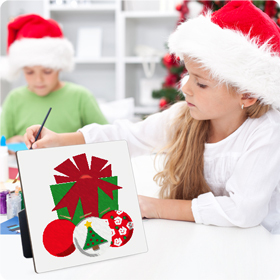 Discuss the different holidays with your students and have them draw something which represents the holiday their family celebrates on their Make A Gift® template, turn this project into a personalized gift for everyone in the family.